This is a spacious Village house which is ready to move into. It is located in the charming Village of Cela. Cela has a beautiful and large spring swimming pool which keeps an average temperate all year around of 22C. First floor there is,; a lounge/diner with fireplace, fitted kitchen, a double bedrooms, family bathroom. 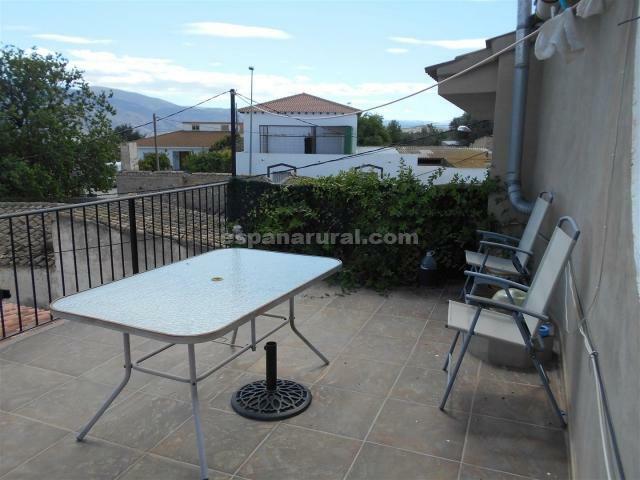 Second floor; there are three double bedrooms a bathroom and a nice sun terrace with all the views of the surroundings. Beautiful quiet location, parking, good access road.